There are 48 different carmakers selling new vehicles in Australia at the moment. It’s hard enough to pick a certain brand, let alone a specific model. To make things easier we’ve devised a list of the top four cheapest passenger vehicles currently on sale in Australia. 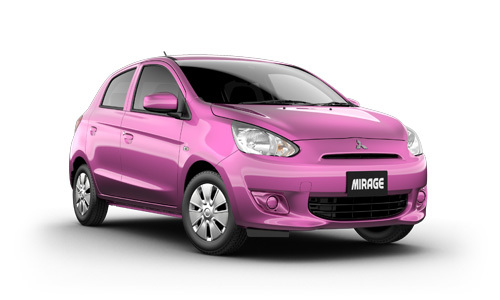 Five seats, Bluetooth, eight airbags, air-conditioning and a multi-format audio system as standard make the Mitsubishi Mirage a complete bargain. Recent crash tests have given it a full five-star ANCAP safety rating. 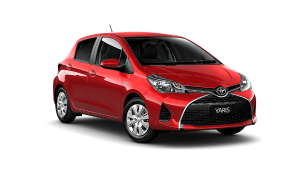 Like all Toyota models the Yaris is perhaps the most robust and user-friendly option in its class. It’s packaged very well for an entry-level vehicle, coming standard with Bluetooth and voice recognition, a trip computer, four cup holders, five seats, air-con, and a class benchmark nine airbags, with of course five-star ANCAP safety. Push is provided by a 63kW/121Nm 1.3-litre four-cylinder, which consumes 5.7L/100km on the official combined cycle test. It is priced at the higher end of this order. Easily the most practical and roomy offering here, with flip-down rear seats that transform it into a miniature wagon. It’s the second most powerful here thanks to a 1.5-litre iVTEC four-cylinder developing 88kW and 145Nm. 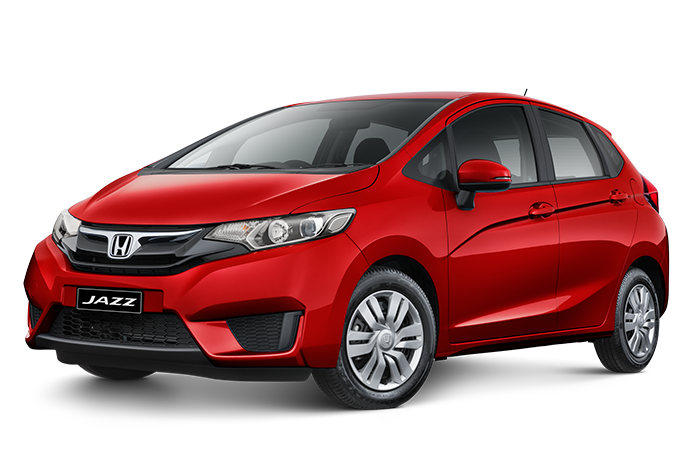 Honda has cleverly set the equipment benchmark with the Jazz by giving it a touch-screen interface with a rear-view camera as standard. No other vehicle here offers this. ANCAP is yet to crash test the recently updated model, however, the previous version (2011-on) was given the full five stars. Fuel economy is rated at 6.2L/100km. 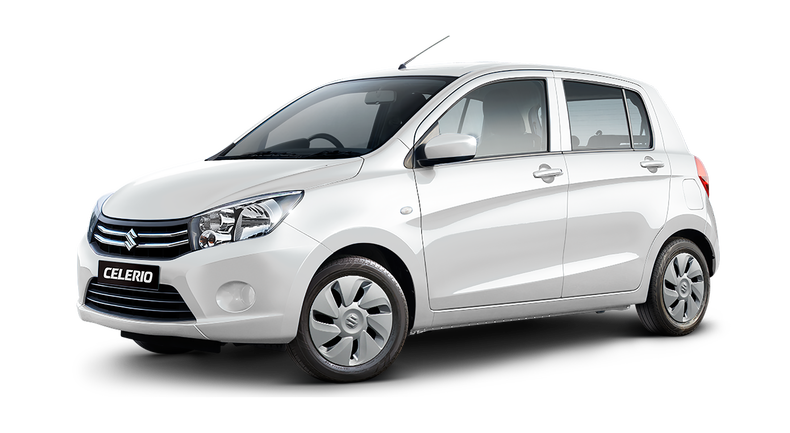 The all-new Suzuki Celerio is the small car full of things you expect in a large car. It’s light, agile and economical enough to be a great, quick city runabout, but boasts the interior design, modern features and storage capacity to be so much more. The main drawback of the Alto is the seating capacity which is limited to just four.